This is such a delicious and EASY recipe. It feeds a crowd and is filling. You may already have the ingredients in your kitchen! 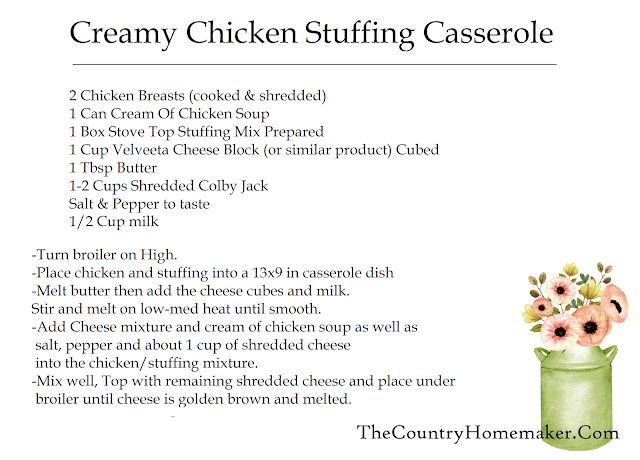 One to add to the easy dinner list as well as one for your freezer meals list. 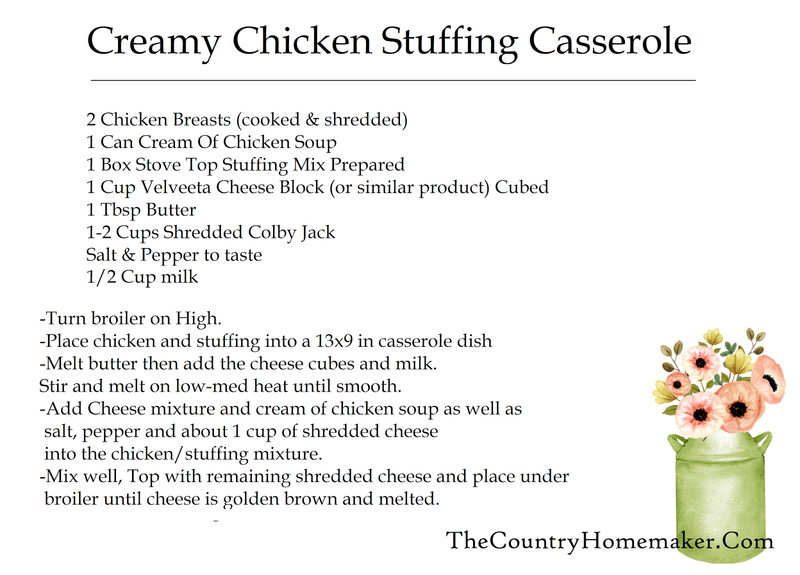 Find the recipe card & video below.